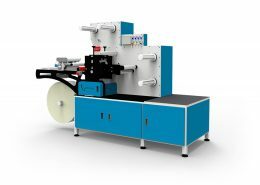 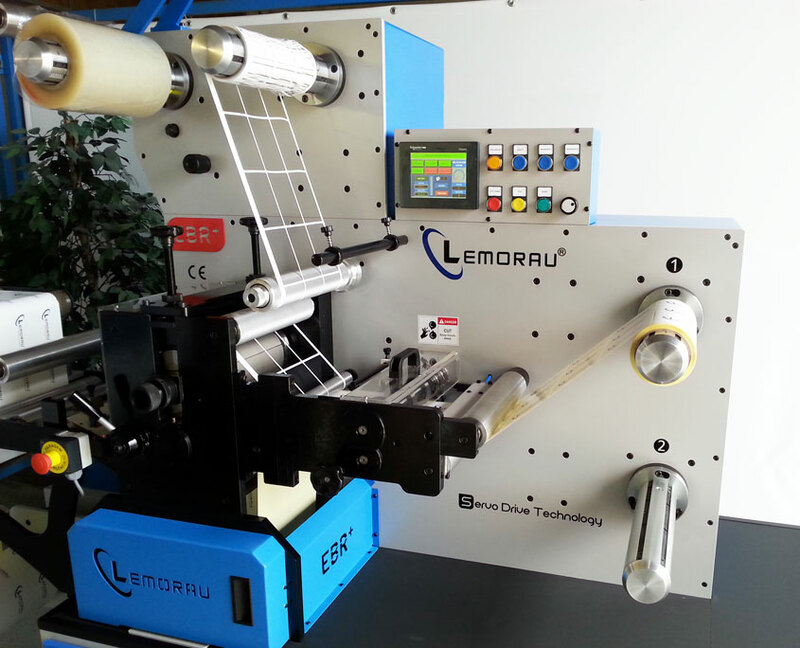 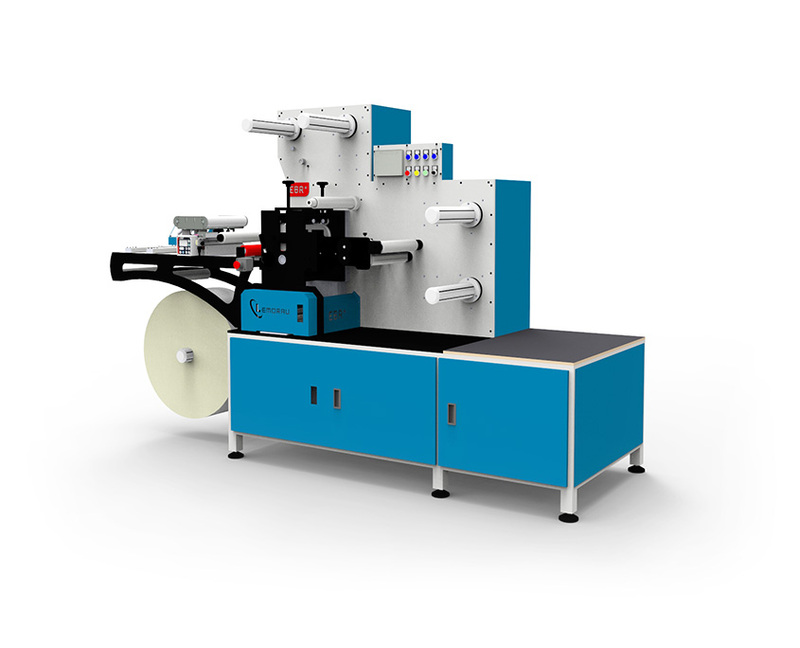 Lemorau EBR+ is a compact digital finishing machine that runs in full rotary and semi-rotary mode. 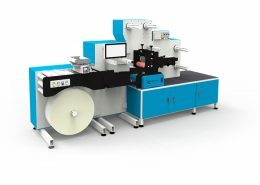 Semi-rotary for short runs and full rotary for high speed longer runs. 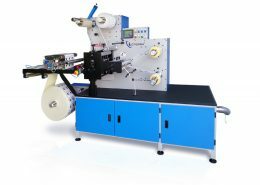 The registration tolerance is maintained during acceleration, deceleration and production time due to the latest servo technology. 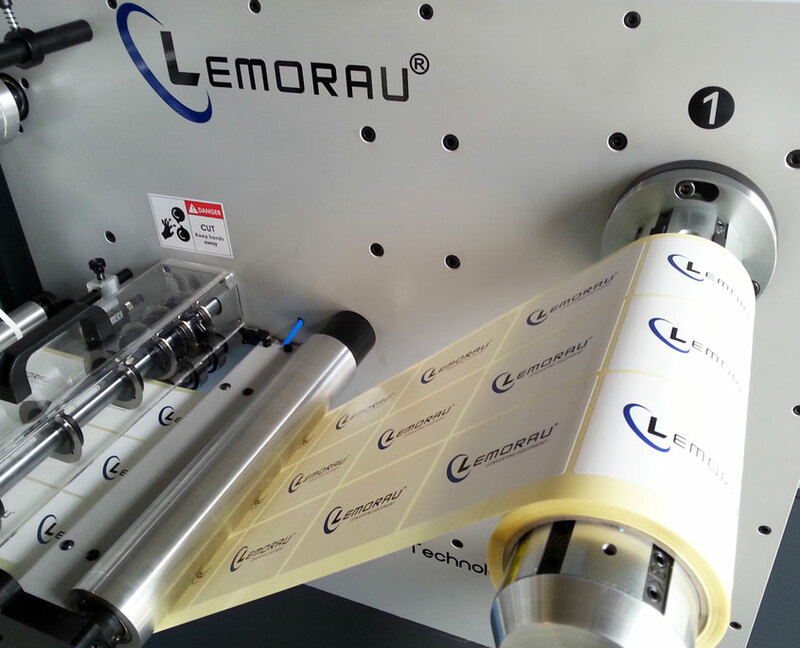 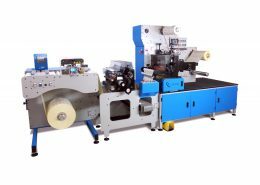 Lemorau EBR+ is equipped with servo-driven compensator system which provides superior web tension control when the machine is running in semi-rotary mode.